ACP Now! 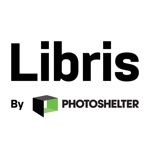 » Portfolio Review Registration Deadline Extended until Sept. 16th ACP Now! It's a busy time of year, so we thought we'd extend the ACP Portfolio Review deadline one week, until Friday, Sept. 16th (at 11:59PM EST) to give you a clear shot at joining us October 8th and 9th. We have a stellar crew of esteemed reviewers lined-up, and don't want you to miss out! With the addition of roving reviewers, your work could be reviewed by as many as 15 potential game-changing VIP's, something you will not find anywhere else in a single weekend. 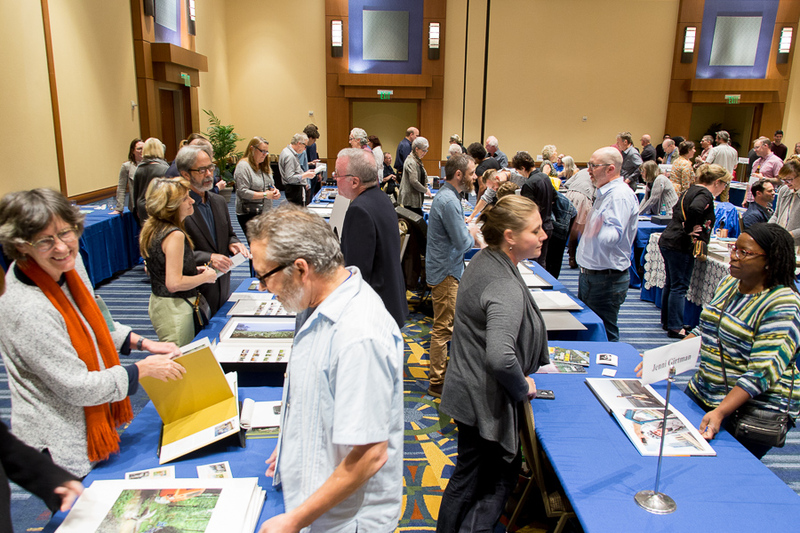 Register for the ACP Portfolio Review today. If you're planning to fly into ATL for the weekend, you might want to consider an extra day or two in town. Master photographer Duane Michals will be giving a lecture as part of #acpfest on Thursday, Oct. 6, and there’ll be a reception for Portfolio Review attendees on Friday, Oct. 7th. If you have questions about Portfolio Reviews, and were wondering how we create the best possible situation for you to present your work, you might appreciate "On Portfolio Reviews" which is a transparent look behind-the-scenes, from our perspective. Let us know if you have any questions, and thank you for your interest in the ACP Portfolio Review!